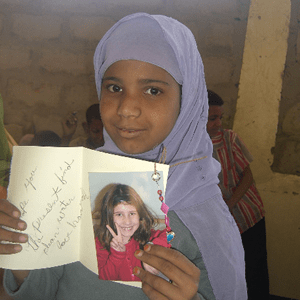 Help Houlaye have water so she can go to school Amman Imman announces plans for the construction of a “multi-village” solar-powered borehole water-well for 16 communities. Amman Imman empowers and supports Africa’s most vulnerable indigenous peoples and engages students worldwide as socially conscious leaders. 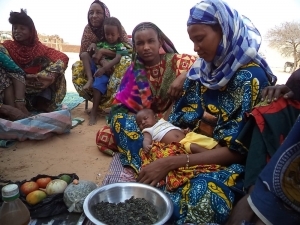 Recent research conducted by Project Drawdown claims that combining girls’ education and women’s rights, particularly in the realm of family planning, is the #1 solution for reducing climate emissions and combatting climate change. You helped Doubara have a new life! Be a student leader in the fight against climate change — and for access to education! Join our worldwide movement to raise €340K/$385K to build the “Water is Education” borehole! 40,000 people will to gain access to clean water, and as many as 5,000 children will be able to attend school. 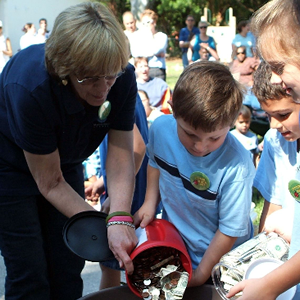 Wells of Love empowers students as stewards for our earth and humanity. 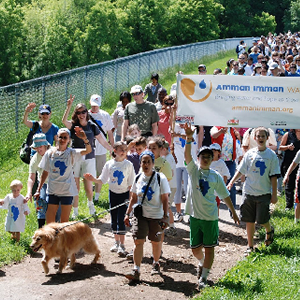 Our “Heroes of Compassion” gain awareness about global concerns such as food, water, human rights and climate change — issues that directly impact the vulnerable indigenous populations Amman Imman serves. We provide support for students as they enact group and individual projects to help our communities. 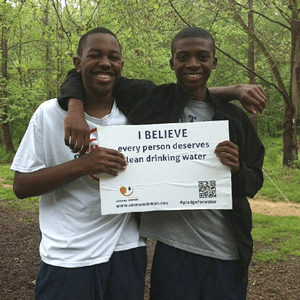 They are positioned to become environmental advocates, humanitarian leaders and compassionate philanthropists. Uniting young people of all ages, from preschoolers to university students, as caring philanthropists capable of turning their empathy into direct action. 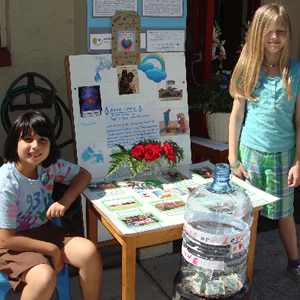 Increasing awareness among students about some of the most crucial humanitarian and environmental issues of our time. Connecting cultures through reciprocal exchanges that nurture friendships and promote international understanding. Transforming perspectives and attitudes as youth become leaders who make a positive, tangible impact in the world. Empowering youth as activists as they raise funds and awareness for some of the world’s most underserved and vulnerable populations. 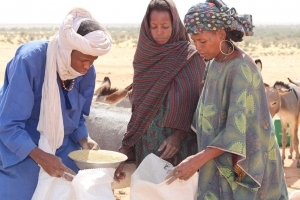 In September 2005 Amman Imman founder and Executive Director Ariane Kirtley began her work in the pastoral region of the Azawak, Niger as a Fulbright Scholar conducting public health research. There, she witnessed children traveling up to 30 miles a day searching for water, often in vain. She met with families who had spent their life resources hand digging over 300 feet into the ground, yet never reaching water despite the many years of labor. 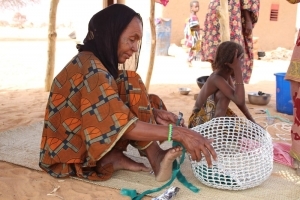 She spoke with fathers who had lost their traditional way of life as herders…..